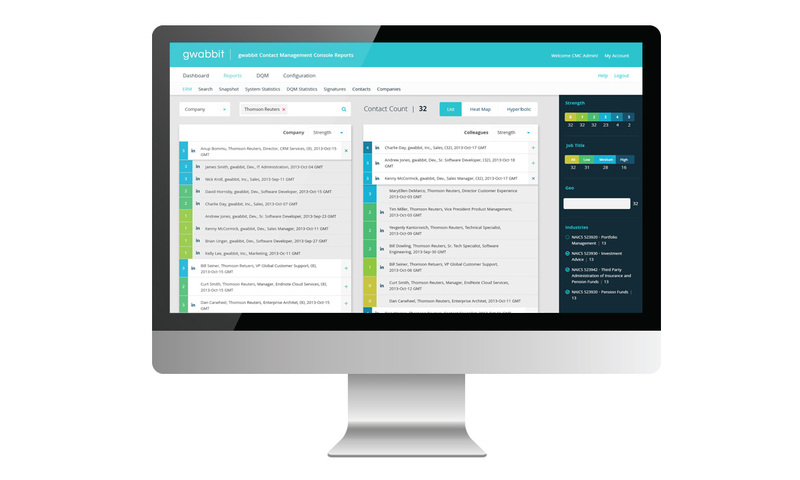 gwabbit is making big waves in transforming the way professionals and enterprises capture and use contact and relationship data, but a transformation on their user interface design was needed to better sell what they can do and secure bigger contracts. gwabbit’s abilities are impressively robust, but simply by looking at their outdated interface, you’d have no idea. 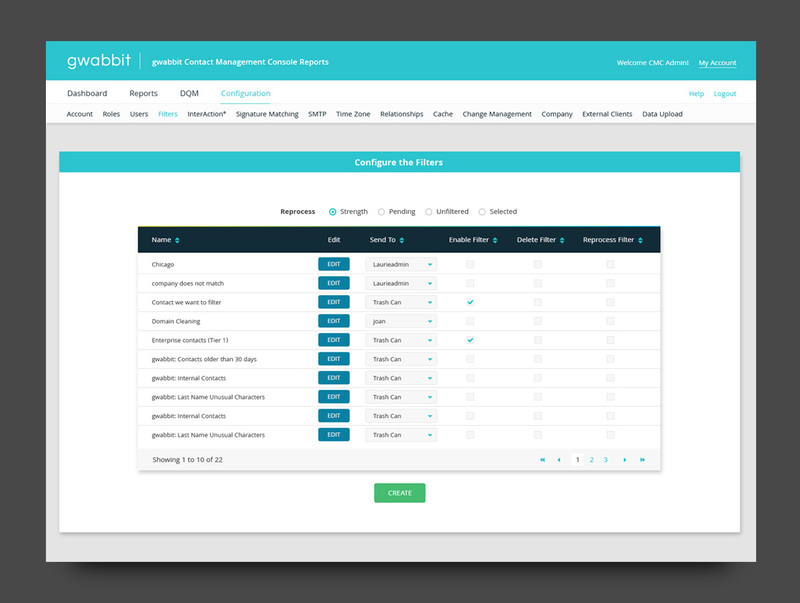 We gave the gwabbit interface a complete makeover, transforming it from a basic and heavy layout to a modern design with a cool color palette that tells interested customers that they’re the real deal. They surpass their competitors functionally and aesthetically. 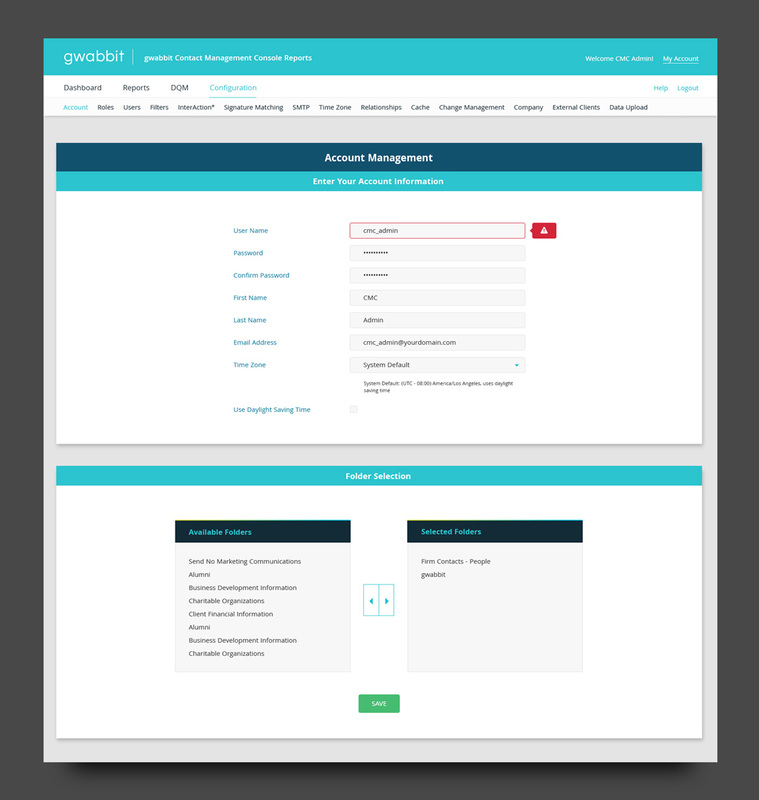 If you have a UI project you’d like to discuss, please contact us.